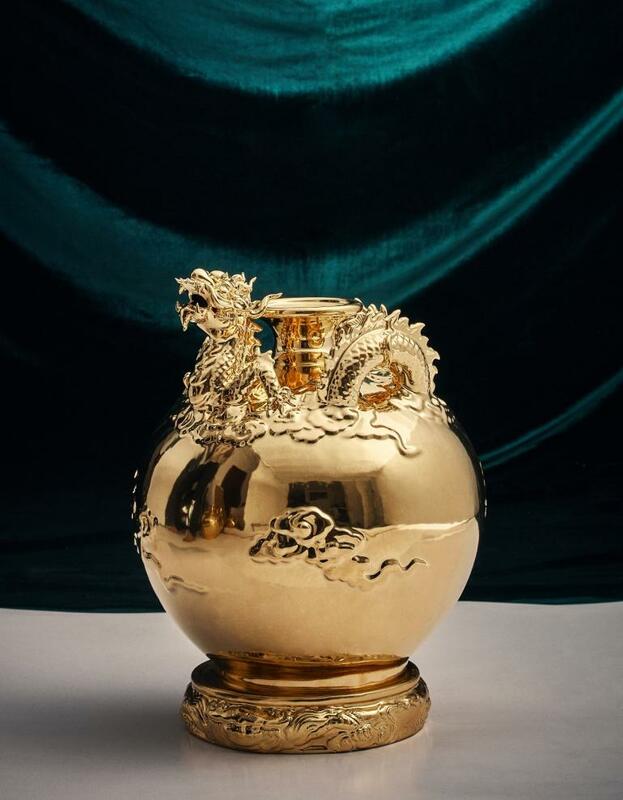 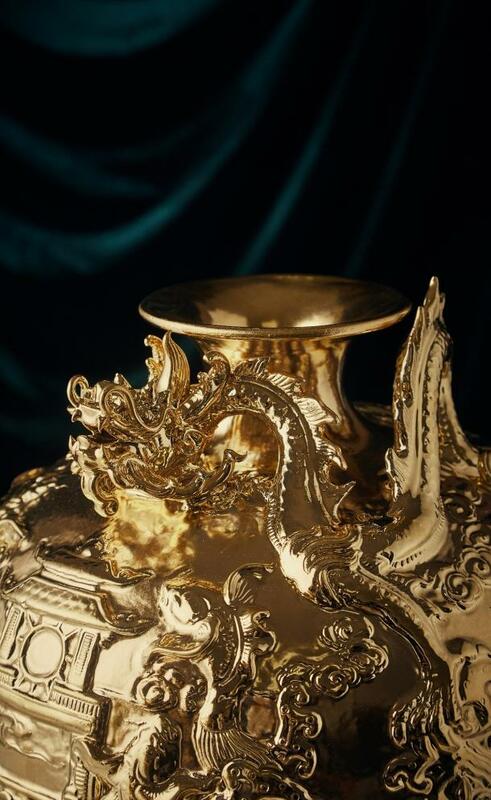 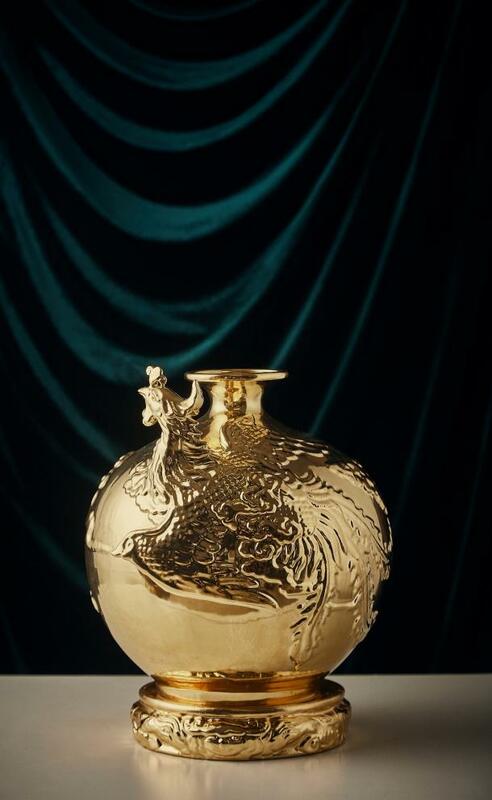 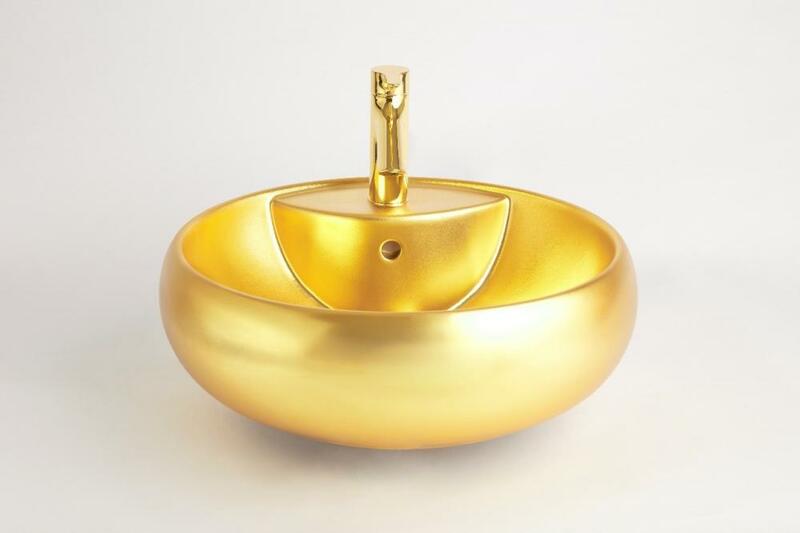 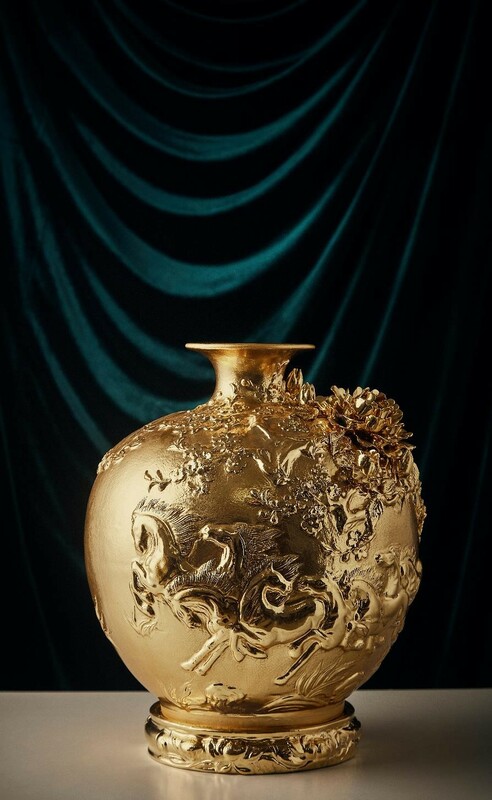 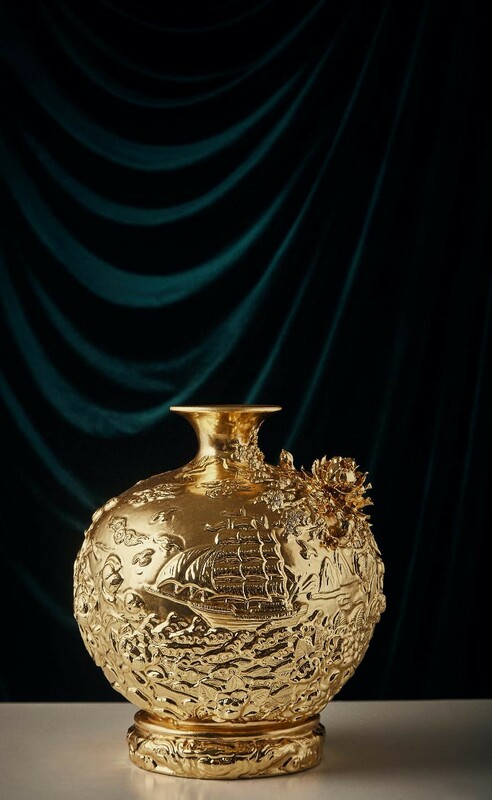 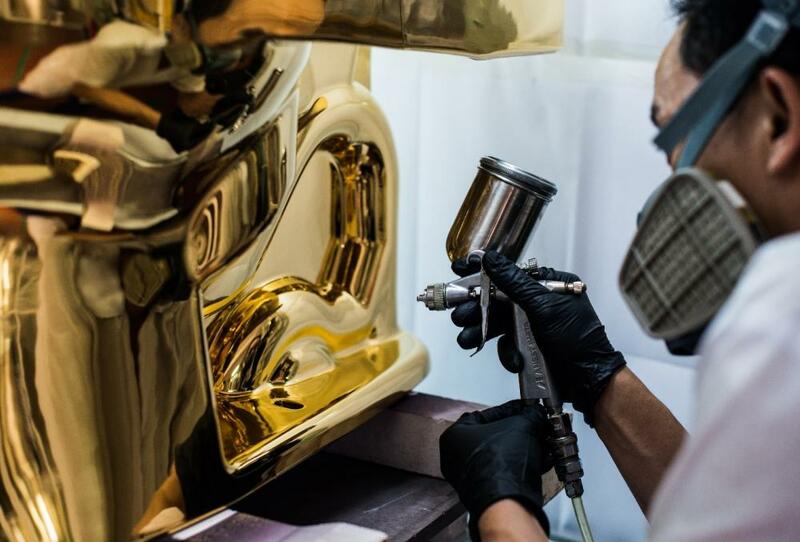 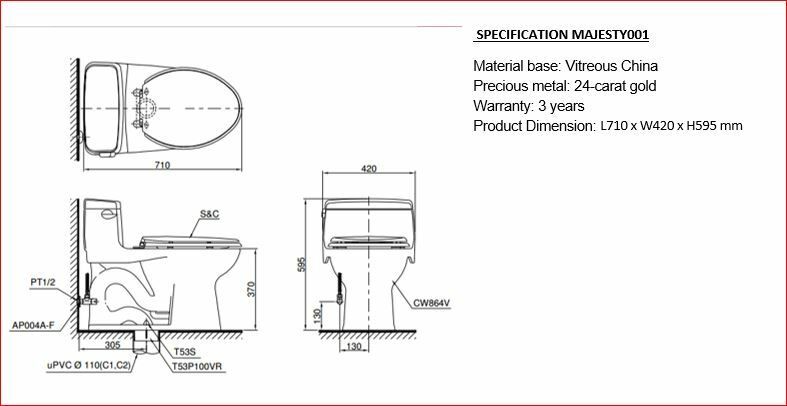 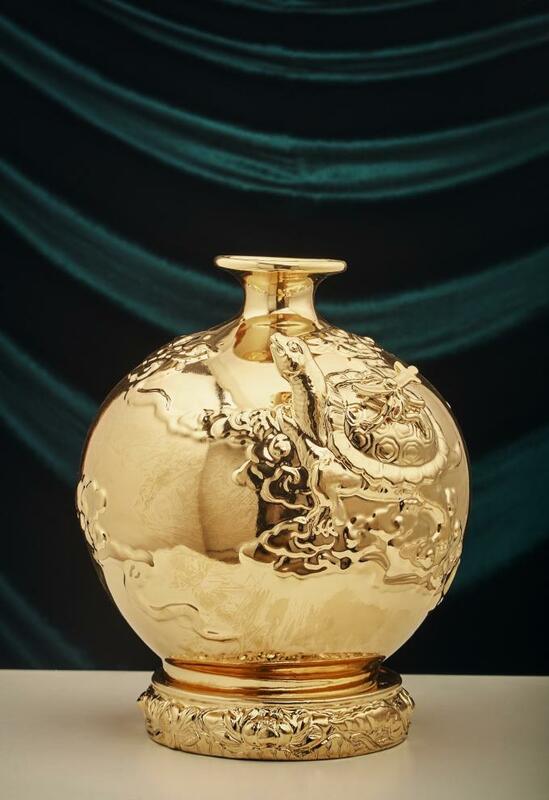 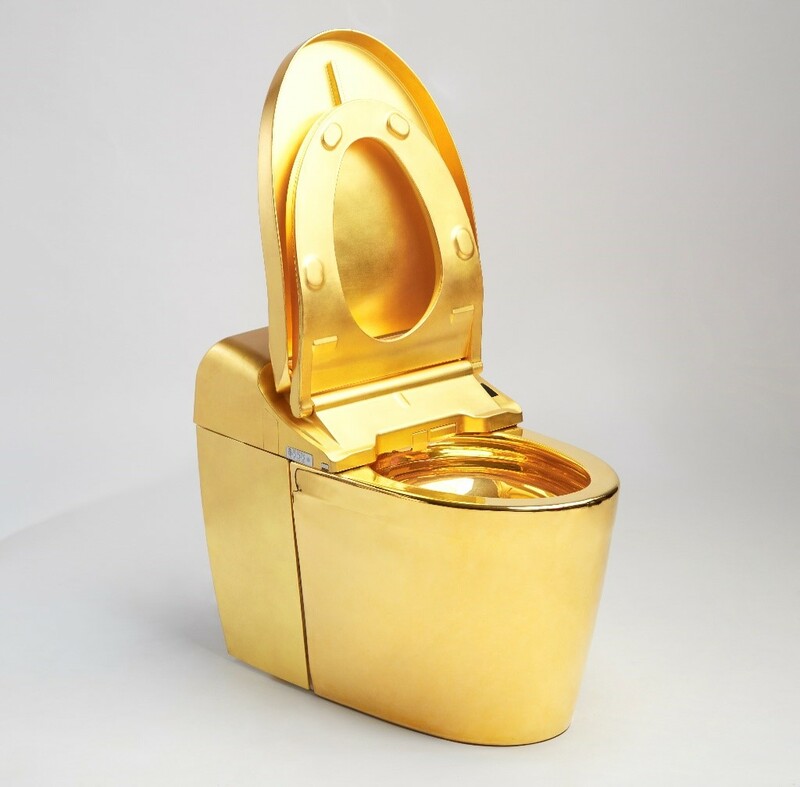 The exquisite golden toilet is coated with 24-carat gold on top with the same gilding technique as the 24k golden washbasin. 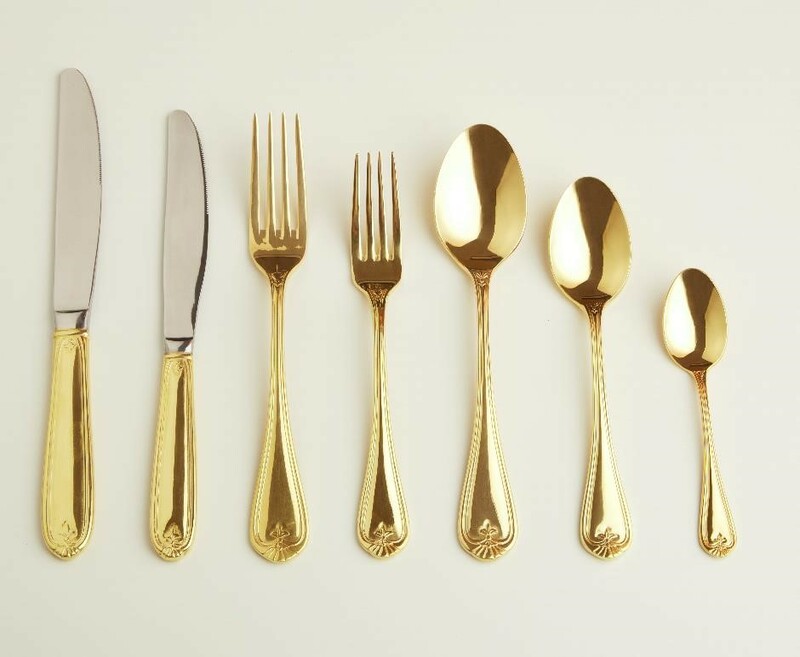 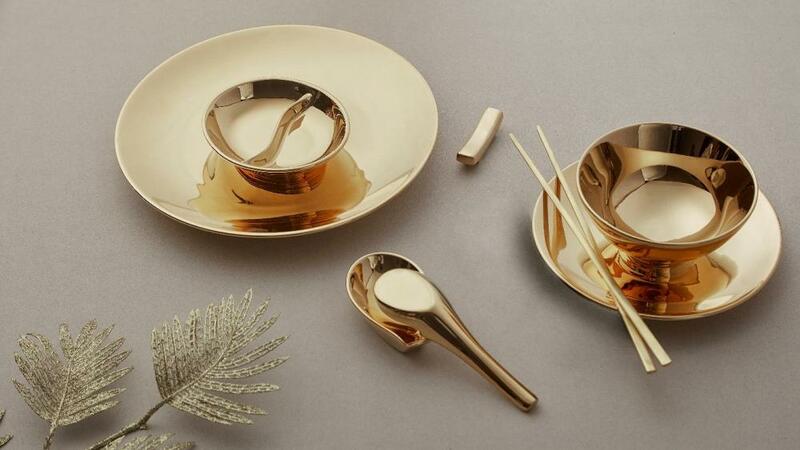 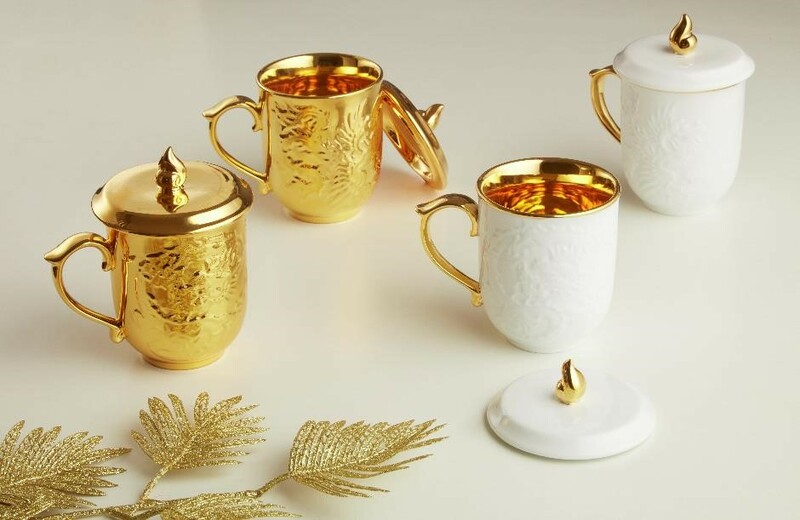 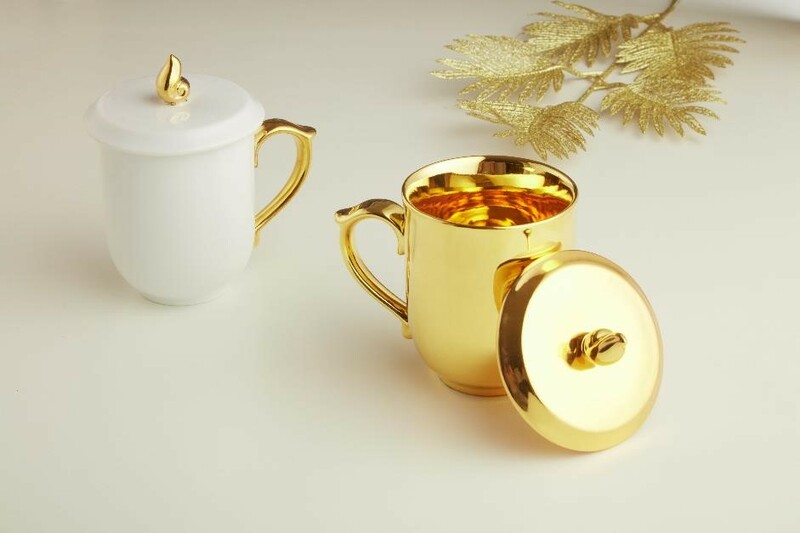 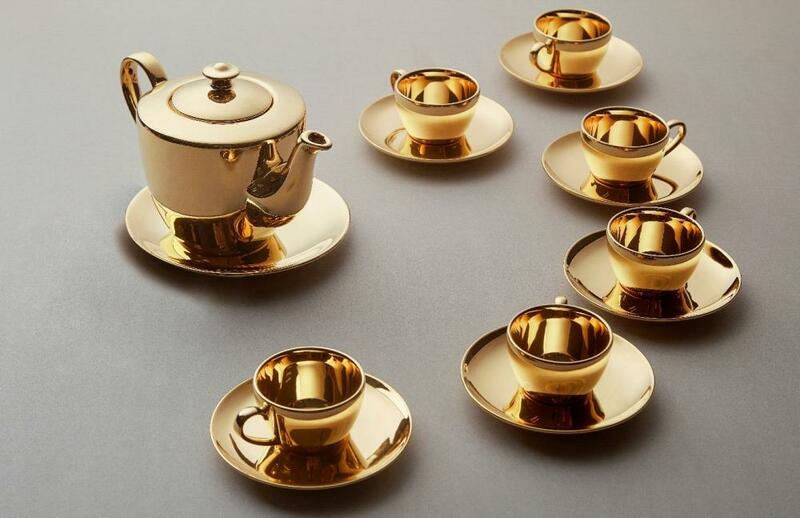 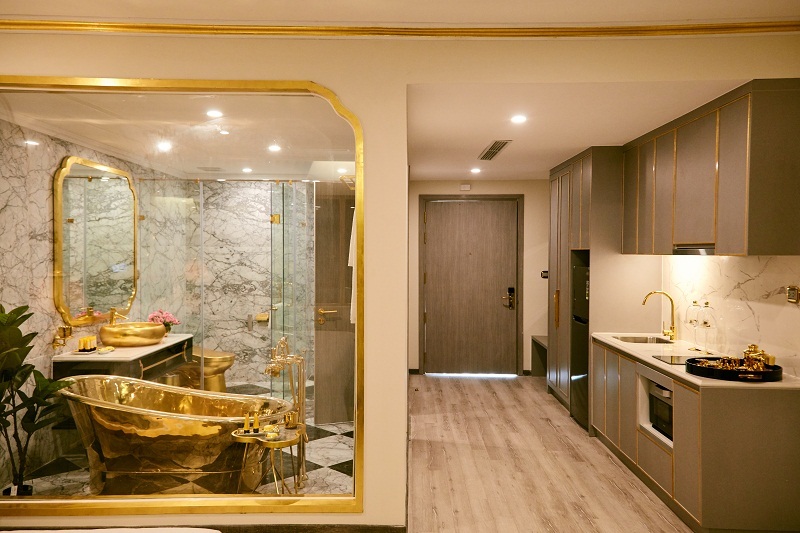 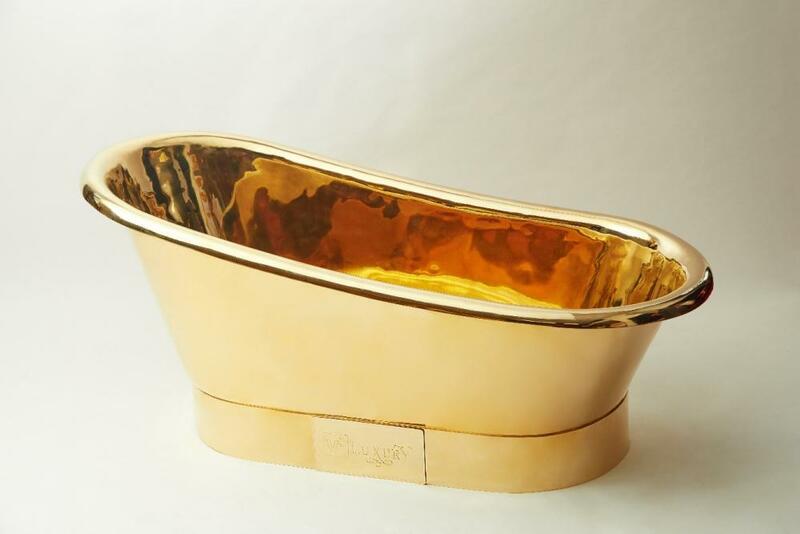 Its protective glaze on top helps preventing any residues or dirt adhesion ensuring easy cleaning while giving a royal look to the luxurious bathroom as gold has been always considered as the symbol of the supreme power. 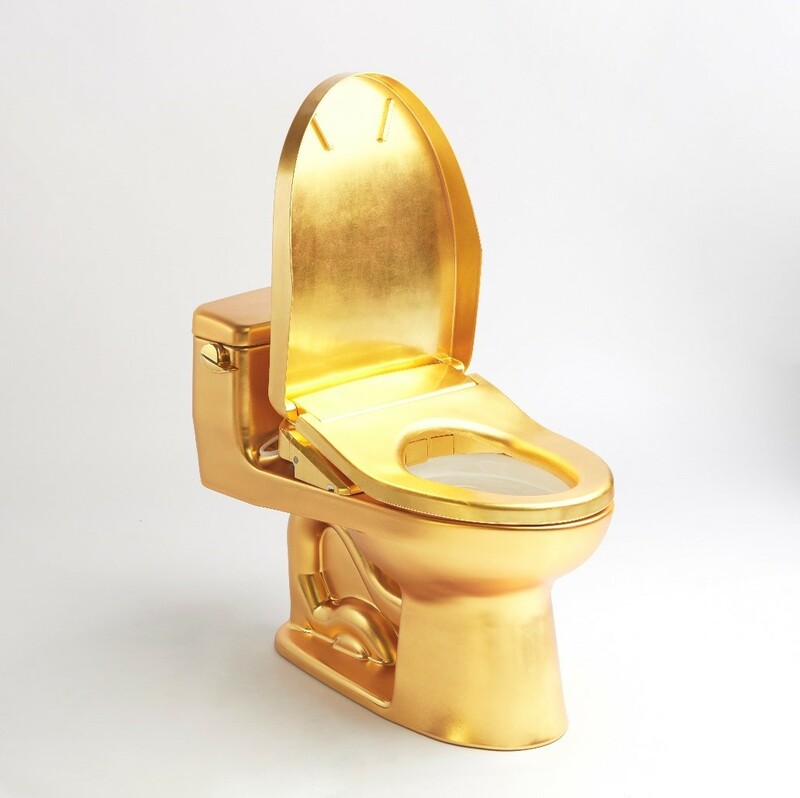 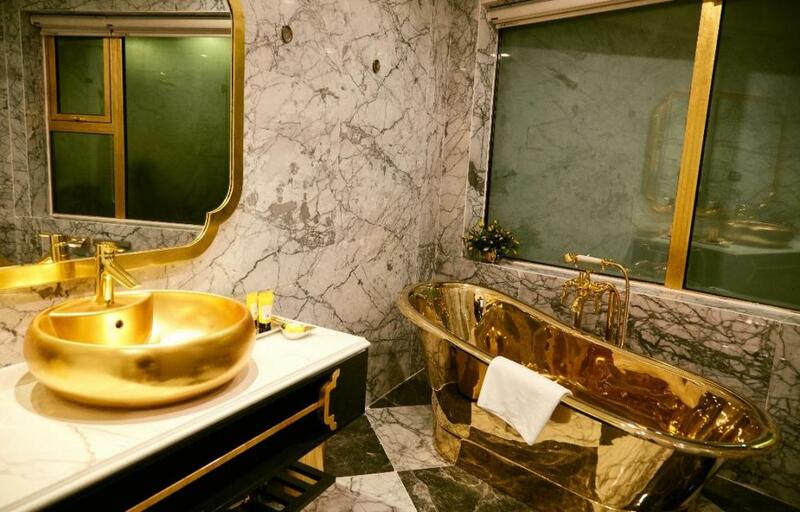 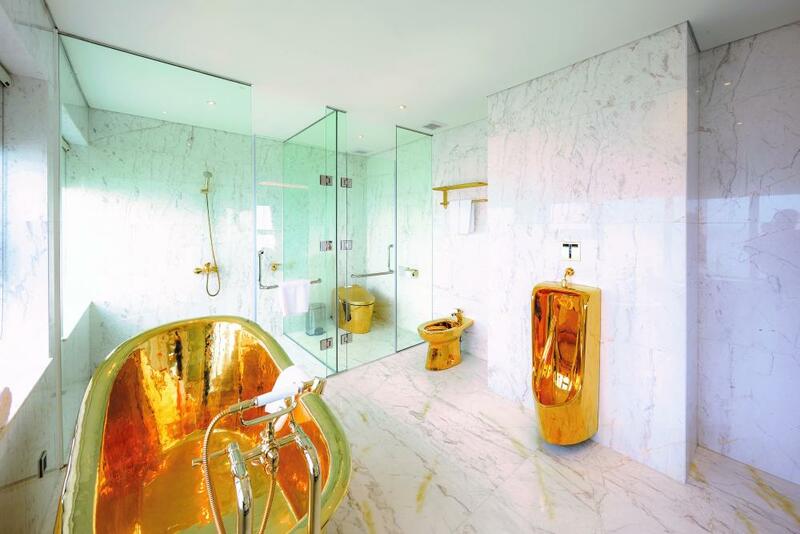 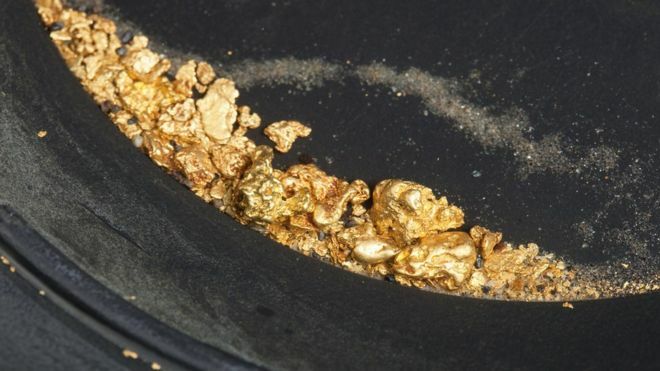 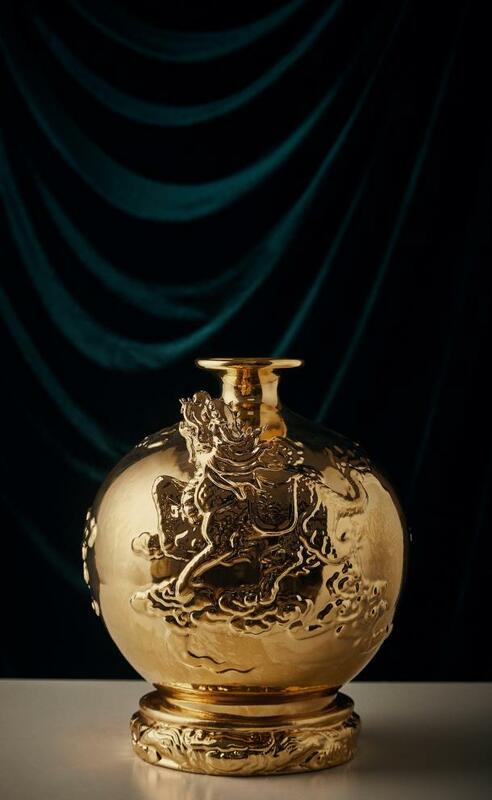 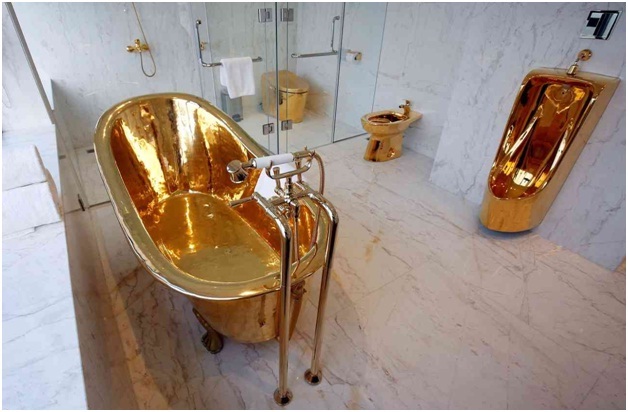 This 24-Carat Gold Toilet is genuinely a masterpiece of its own kind which precious value remains overtime.